There’s nothing sweeter or more worthy of celebration than pure love – and weddings are truly the greatest of life’s events. Naturally, you want your wedding day to be just as unique as your love story is – and your signature cocktails should make no exception from the rule. How to find unique names for your wedding cocktails? We have some adorably fun ideas for you – so read on if you need to inspire yourself. 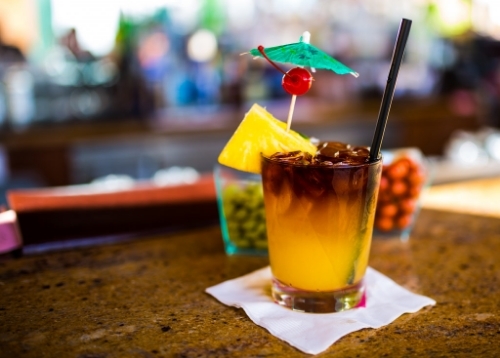 · Mai Tai. Exotic and delicious, this is the kind of cocktail that will be more than appreciated by everyone at your wedding. If you want to make it even more special, re-name it with “Mai…Tie the Knot” – the guests will love it! · Ale and beer. Planning a low-key, casual and fun wedding? Want to serve craft beers instead of all-too-traditional cocktails? Re-name your beers with “Ale I Need Is Your Love” and they will be automatically transformed into “wedding-ready drinks”. · Wine. Fancy some wine for your wedding? There’s nothing more elegant or more sophisticated than a glass of good wine – but if you want to make your drinks more unique, we highly suggest you re-name your wine with “Grapeful For Your Love” , for example. 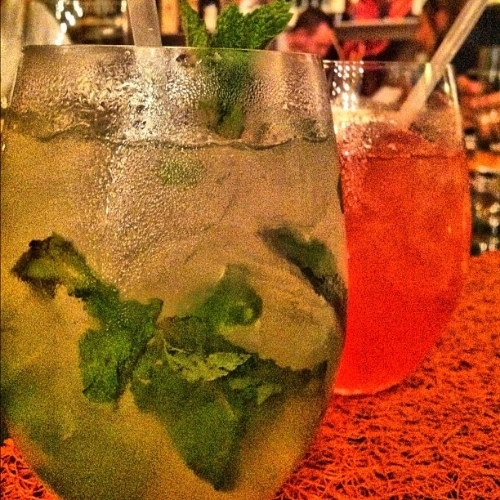 · Mojito. Refreshing and delicious, Mojito is an all-time favorite for summer weddings. Re-naming yours with “Mint to Be Yours” or another cute pun will add even more uniqueness to this fantastic drink . We guarantee this name will make people even more attracted towards your cocktail! Planning a wedding in Florida Keys? If you want to make sure everything about it is flawlessly planned and gorgeously designed, contact Blue Water Weddings! We have years and years of experience in planning weddings in this area and we can guarantee you the best vendors and the most professional services!